What is the Data in Action campaign? Over the course of the past year, GO WCC has worked in partnership with nearly 200 families, educators, elected leaders, and community-based organizations to identify policy recommendations to improve outcomes for students throughout our district. Improve school climate so that students feel supported, safe, and engaged in school, rather than pushed out. In the short term the campaign calls on district leaders to partner with our parent leaders to develop and adopt a set of standards and practices together over the summer to transform the way that student data is gathered, shared, and used in WCCUSD. The campaign aims to support and impact all students; it lifts up African American student outcomes in particular as an important way to measure progress. We are committed to all vulnerable student populations such as low-income students, students of color, and English Learners. 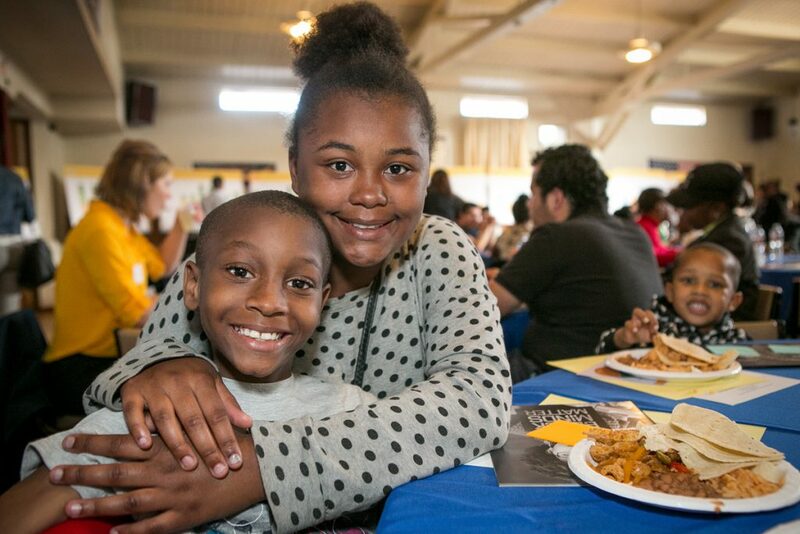 The campaign builds on the work of our partners, BlackBoard of West Contra Costa and Education Trust – West’s Black Minds Matter report as well as research on the current actions and services within the district and successful programming from around the state and country.